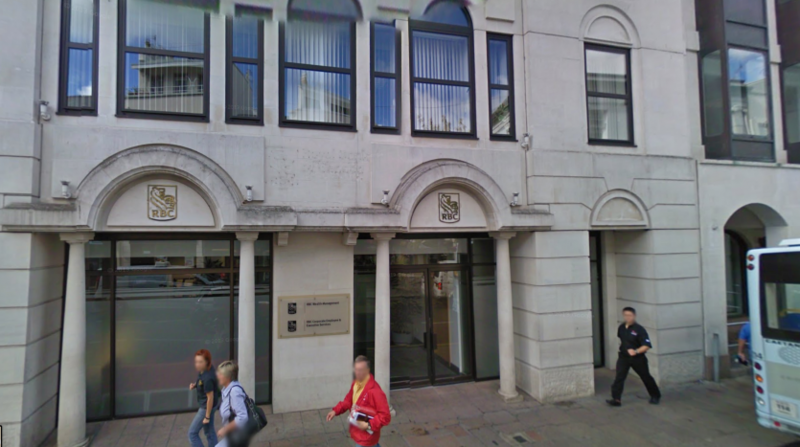 Two of Jersey’s main office blocks are on the cusp of being sold. 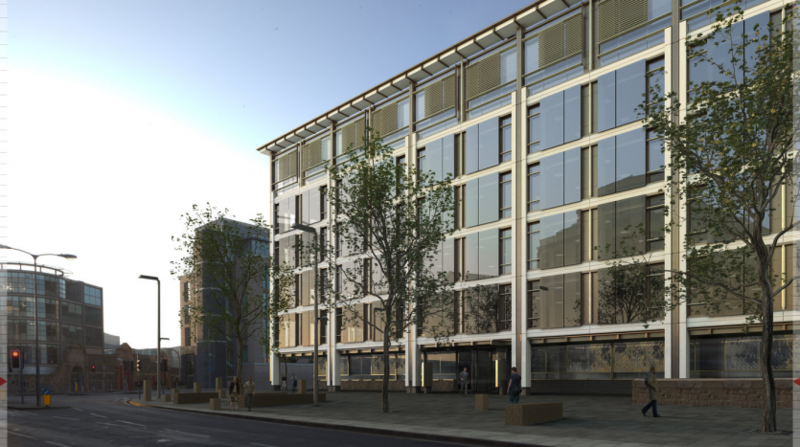 Property agents say that the first building in the International Finance Centre, which was on the market for £43.3million, has attracted seven bids, and they are now finalising ‘heads of terms’ with the purchaser in what’s being described as a very positive local commercial property market. The building is owned by the States of Jersey Development Company. 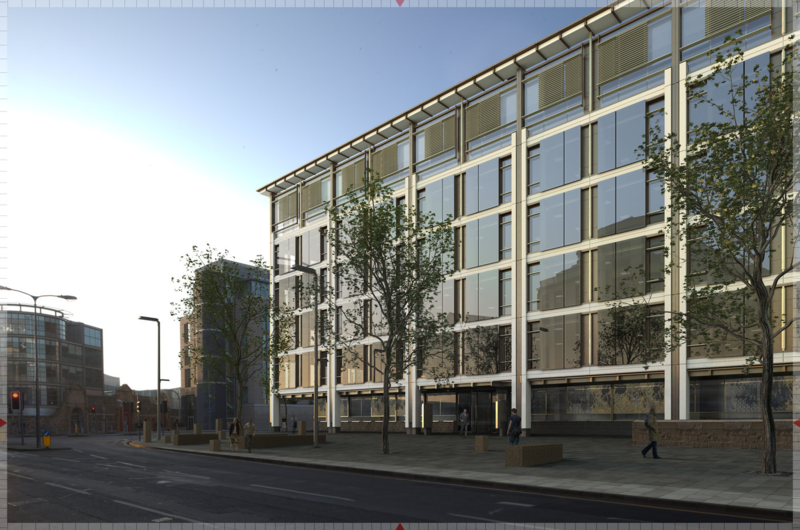 In addition the larger Gaspé House (165,000 sq ft) at the end of Esplanade, home to Royal Bank of Canada and Deloitte, has attracted three potential purchasers with bids at, or above, the asking terms – reported to be around £90m – in what could be the largest single asset sale the Channel Islands has seen, for developers Dandara. 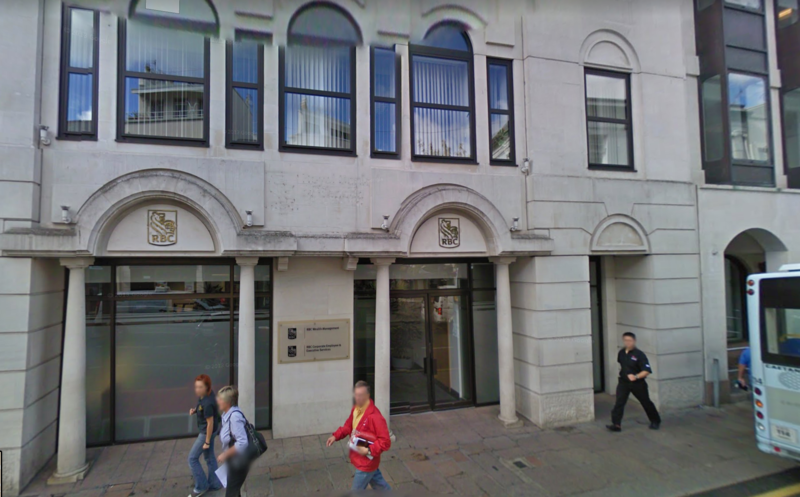 The news comes as the States home in on leasing the old RBC offices in Broad Street as part of an office modernisation project aimed at bringing public employees into fewer buildings in a bid to reduce costs; last week the States Chief Executive Charlie Parker suggested that the current States HQ in Cyril Le Marquand house could be used for housing. To read the original Bailiwick Express article, please click here.